"My aim of endeavour is to keep moving, sharing and challenging myself, defining and redefining movement to find the beauty, liberation, despite the dangers and the fear… the exposing of bare energy is my motivation and questioning the internal limit of thinking as inspired by the purity and complexity of the body and the life it lives. 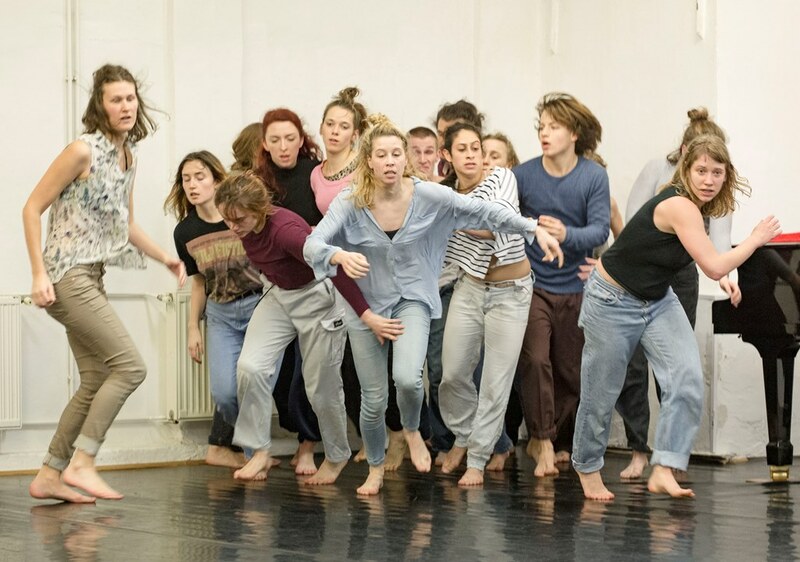 BUDAPEST CONTEMPORARY DANCE ACADEMY is a state acknowledged, small, personal ambient, higher education institute in Hungary that offers a 3 year BA for contemporary dance performers and a 2 year MA for contemporary dance teachers. Innovation, autonomy, physicality and talent are in the focus of the worldwide acclaimed programs.